Chase is a handsome Goberian puppy who is full of life. 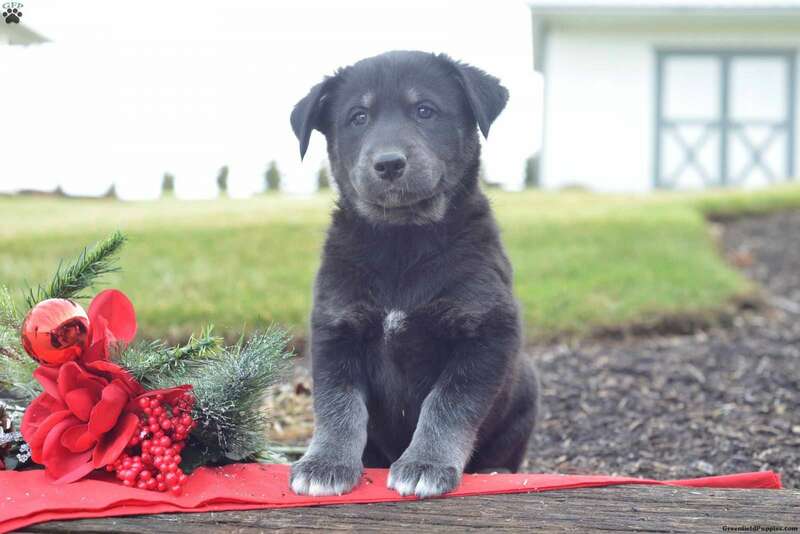 This delightful pup is raised around children and is looking forward to finding a new loving home. Chase is up to date on vaccinations and dewormer, will be vet checked, plus comes with a health guarantee that is provided by the breeder. 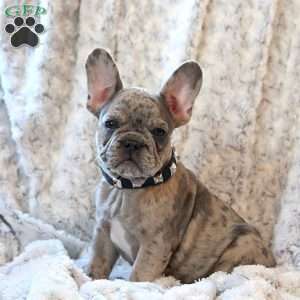 To welcome him into your loving family, please contact the breeder today! 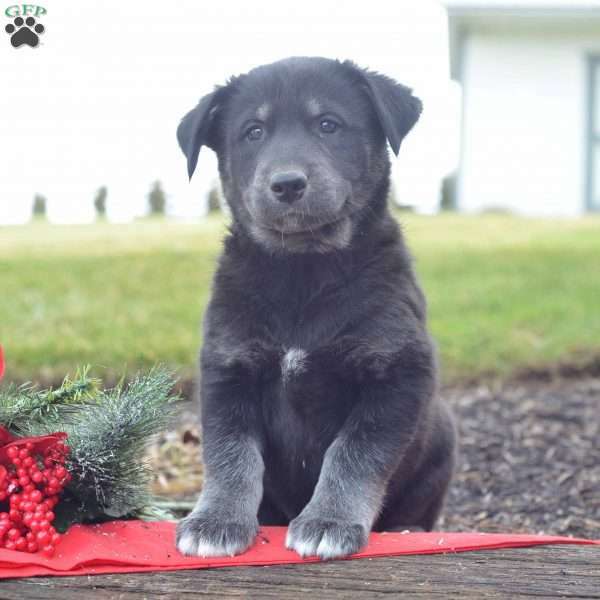 Joe Hershberger is a breeder located in Millersburg, OH who currently has a litter of Goberian puppies for sale. 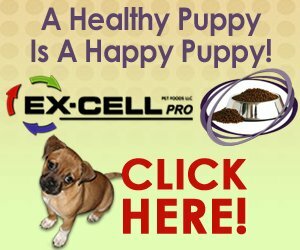 These active pups are raised around children plus come with a health guarantee. Contact Joe today to find out more.